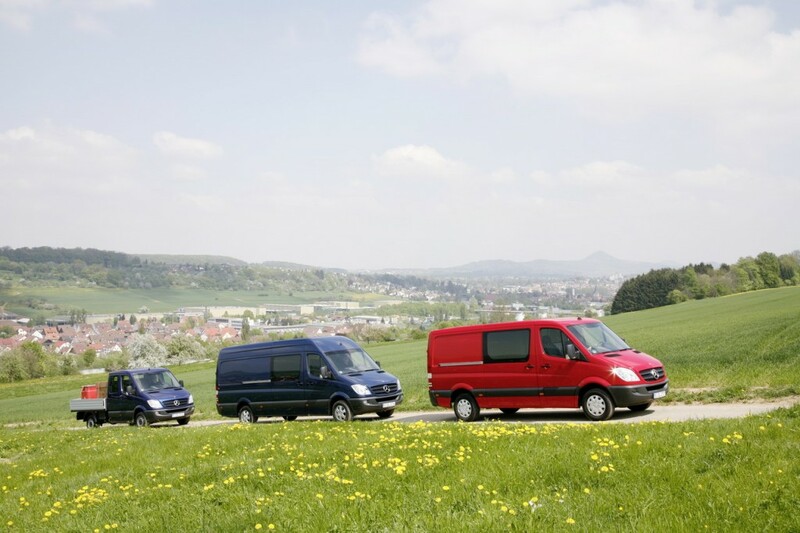 Renditeenus.ee main activity is rental service of various minivans and cargo vehicles. We also offer various size refrigerated cargo vehicles that hold temperature +2...+6 C° up to -18 C°. We shall find best solutions for contemporary use if you need a trailer, city car or other vehicles that will help you tackle any job or take family on a leisure trip. We also rent additional equipment for cars.